Your skin’s elasticity contributes a great deal to maintaining a youthful and vibrant look. You can enhance it by drinking plenty of water and getting healthy exercise, but even so you may need additional help in ensuring your face retains the taughtness and vitality of youth. Juvederm®, an FDA-approved dermal filler, is one way to restore skin’s elasticity. Resulting in a smooth and supple appearance, the Juvederm Edgewater and Hoboken women and men have been using to stay bright and young-looking is a wonderful addition to any cosmetic routine and one way to rejuvenate and maintain your good looks. Comprised of a hyaluronic acid gel, Juvederm, Juvederm Ultra XC, Juvederm Ultra Plus XC injections are used to treat the problem of deep facial wrinkles, also known as nasolabial folds. These include the lines that tend to connect the nose and corners of the mouth as well as those between the mouth corners and jaw line. Juvederm® can also be used to reshape cheek contours, reduce forehead wrinkles, smooth eyelid bags, and enhance lip volume. These regions, where the body is sometimes lacking in the hyaluronic acid that naturally occurred with youth, benefit most from such treatments. The treatment also enhances collagen production thereby restoring your skin to a more youthful appearance and makes you look years younger. How can Juvederm improve my looks? 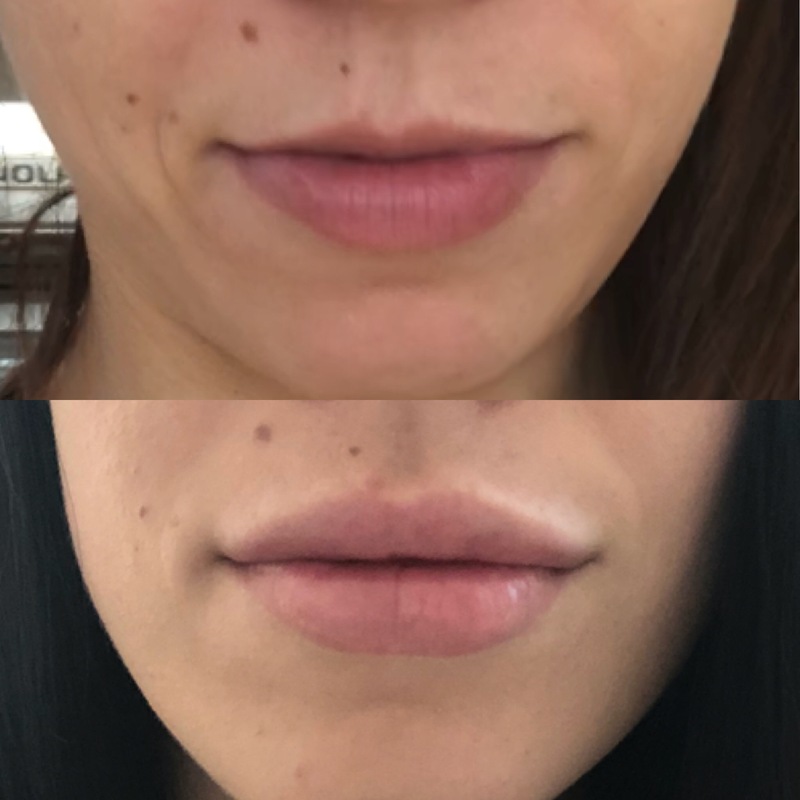 That extra lift and added volume you see in the faces of other women and men can be yours as well with the use of simple, effective Juvederm treatments. The medical director, Dr. T.G. Khan, will inject the dermal filler into the dermal or subdermal layers of your skin, resulting in a smoother, natural-looking appearance that lasts for six to nine months and over one year in some cases. A one to two- week follow-up treatment after the initial Juvederm injection is frequently recommended for best results. Unlike the more-rigid fillers of old, Juvederm is a completely up-to-date dermal filler with a pliant consistency that gives skin a natural look and without any skin testing required prior to treatment. Best of all, this procedure doesn’t change your whole look; it only enhances your best features and restores the vitality of youth. The results are subtle, effective, and not overdone. Your friends will say you look so much better…but they can’t say exactly why. Why should I get Juvederm at Edgewater MedSpa? With Dr. T.G. Khan’s proven expertise in at least six of the leading cosmetic injection treatments, you can rest assured that he will carefully review your case and recommend the customized treatment and best procedure for you. 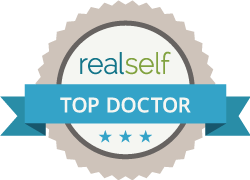 Because there are so many choices in today’s market for injectable dermal fillers, isn’t is reassuring to know that Edgewater and Hoboken Cosmetic & Lasers Centers offer at least six options as well as a board-certified physician and cosmetic surgeon to advise you in the best filler for your age, condition, and goals? Call Edgewater and Hoboken Cosmetic & Laser Centers today at 201.313.8899 to set up an initial consultation. You will be glad you called.